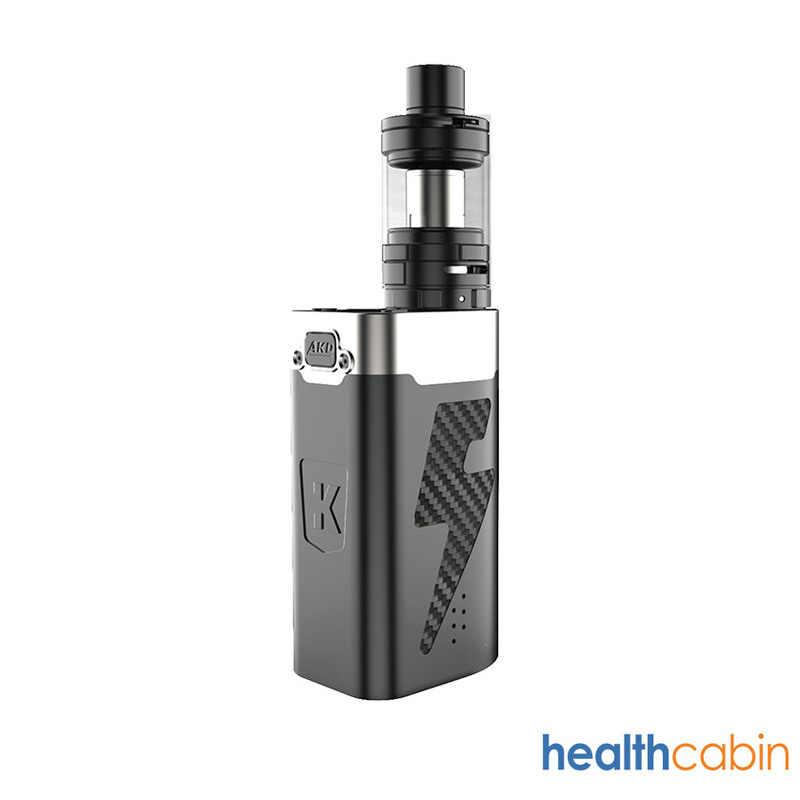 KangerTech AKD Five 6 222W Mod Kit, the super monster appears! AKD is slogan for the Advanced Kangertech Design.These series devices make use of new concept and implement into the device which fit the market,the main purpose is to let the customer to have best usage experience.Its dual coil construction integrates 3 selectabe coil Max. 6 coils output.